This one wasn’t the planned featured watch for this week – but once it arrived, I thought I’d change the plan! 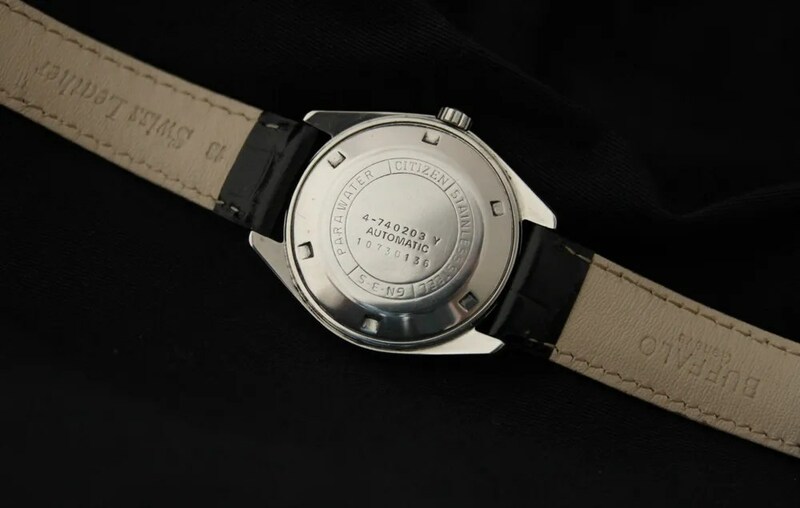 So this week it’s the Highness, a high grade, high-beat automatic from the early 1970s. 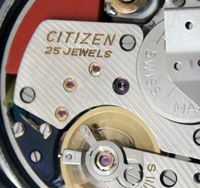 Citizen produced in the Highness a chronometer level Leopard, using the 36,000 beats per hour movement to achieve the required level of accuracy. Unfortunately I have not been able to find any documentation or certification on the Highness Standard. 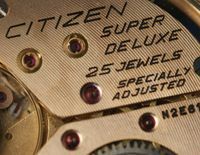 Other Highness models featured ‘CH’ on the dial in place of Highness, and crowns were also signed ‘CH’. 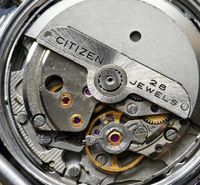 This is not the case in mine, which may indicate a replacement since it is signed ‘CTZ’. 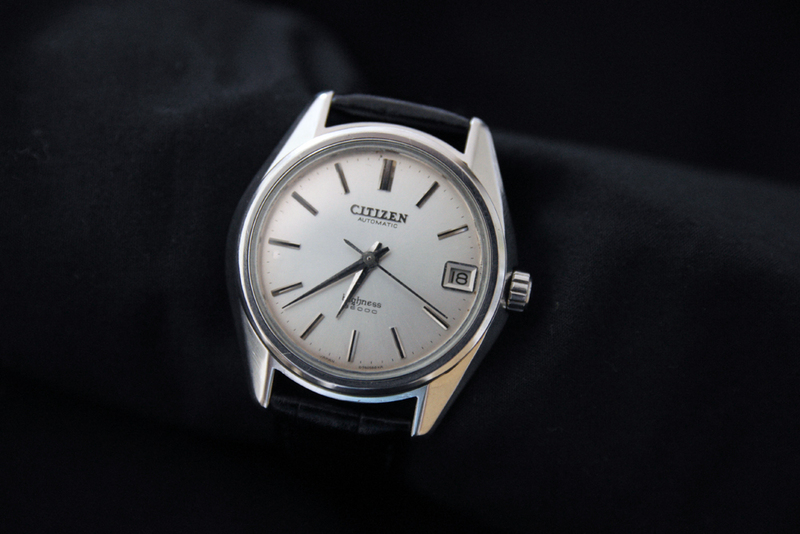 Since these models were probably made only for the Japanese domestic market and for a short while, they are seldom seen, certainly outside Japan – finding the Highness, and other vintage Citizens, has been one of the joys in my modest journey of discovery! 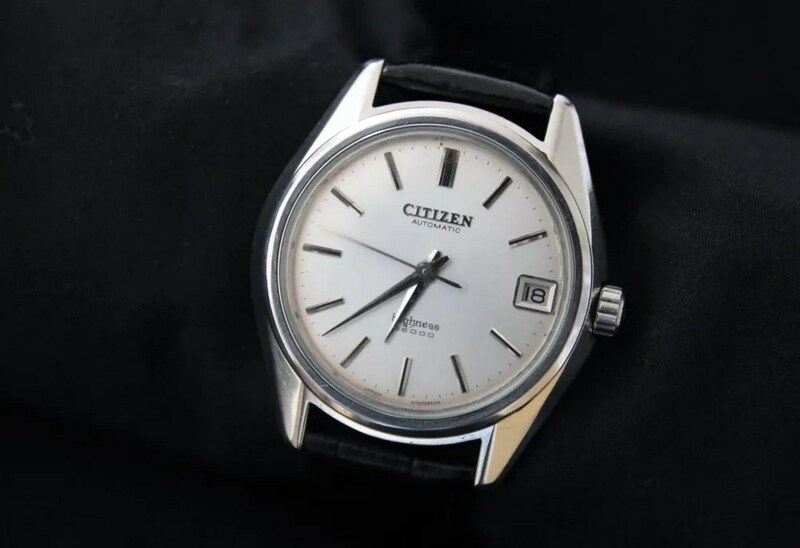 This entry was posted in Vintage Watches and tagged Citizen Highness, Citizen Leopard, Vintage Citizen 36000, Vintage Citizen High Beat. Bookmark the permalink. how the serial number indicating a production date of July 1971? 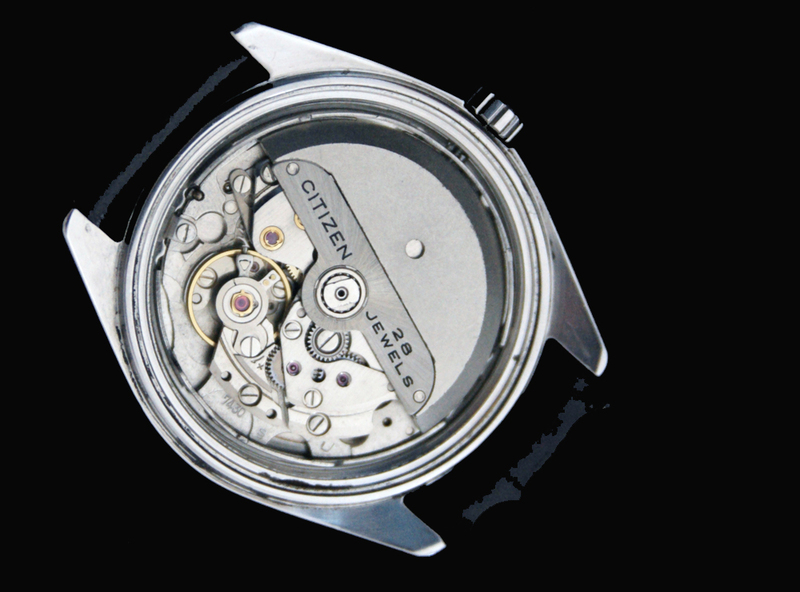 the production date can be worked out by from the first three numbers of the serial number, but you have to know what decade the watch was made in. 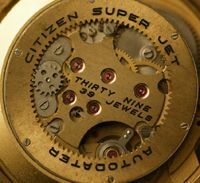 Since the first number is ‘1’ it was made in 1961, 1971 or 1981 etc. 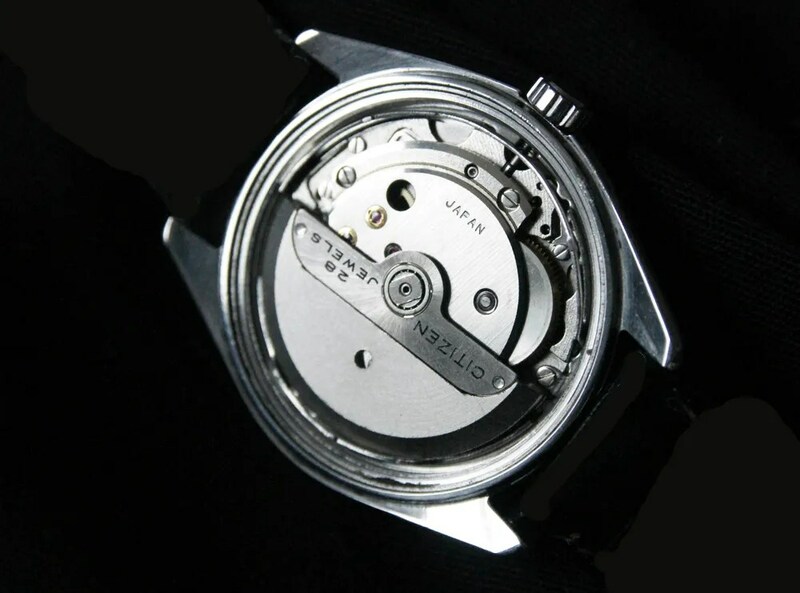 I know that these watches were not made as early as 1961, and were no longer available in 1981, but I do know the movement used was from the late 1960s / early 1970s. This means that it was made in 1971. The next two bits of the serial number give us the month – ’07’ = July. 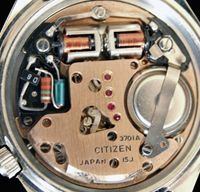 I’ve put some guidance about producton dates at the end of the Movement Table (see the link in the Blogroll on the right side of the blog page), so if you know the name of the watch or know its movement number, you should be able to read its production date, providing it has a serial number. All Citizen Highness has logo “CH” on the crown? Thank you, I guessed, but I wasn’t completely sure, as there are models with step-crown at auction.